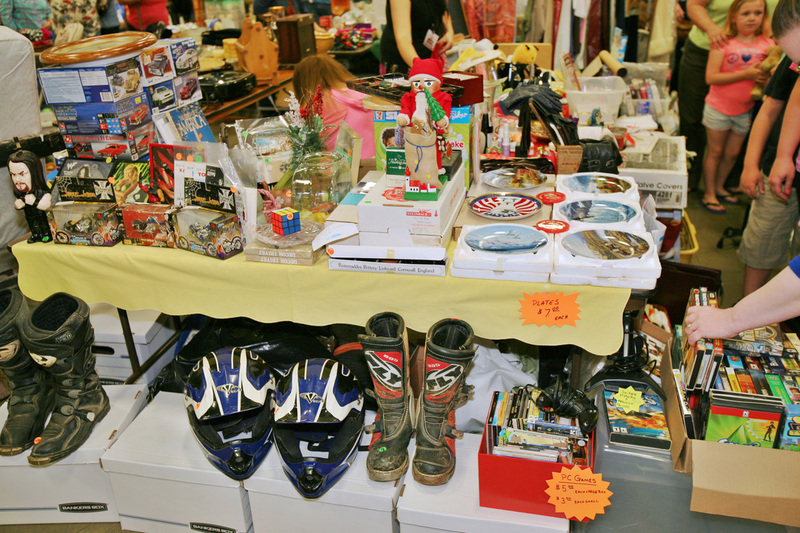 ​Everything But The Garage Sale - Fredericksburg's Largest Indoor Garage Sale! To become a seller in these great sales, fill out the form below. $70 per 8' X 15' spaces available for residential sellers. It's time for spring cleaning. Pack up your unwanted household items and sell them at Fredericksburg's largest indoor garage sale, Everything but the Garage! Why throw your stuff away when you can make cash for it? And don't worry about the weather, our two day sale is indoors! ​ So clean out your house, garage, basement or shed and head down to the Fredericksburg Expo Center. No need to worry about any items you don't sell, you won't need to haul them back home. Goodwill will be there to collect what you don't want!